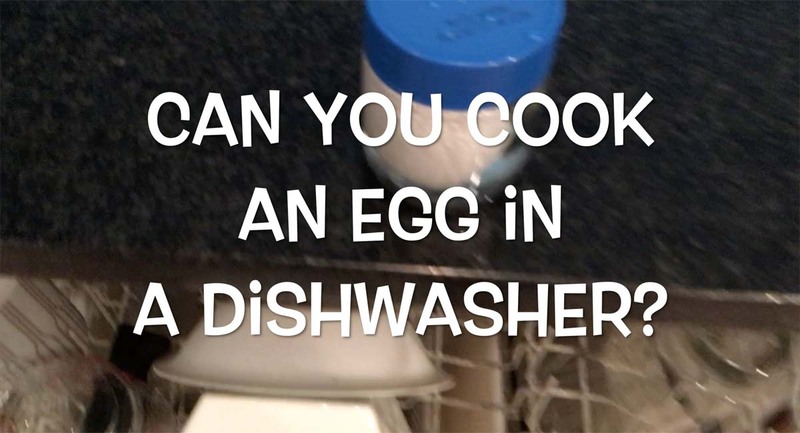 Can You Cook an Egg in the Dishwasher? I had a reader ask if you can poach an egg in a dishwasher. It’s an interesting cooking hack and the answer isn’t obvious. Dishwashers have heating elements and can get hot enough. In practice, though? It is doable—others have pulled it off. But the directions call for adding boiling hot water, and while an awesome breakfast party trick, I wanted to see if a straight-up attempt would work, using the high-heat cycle of the dishwasher I have on hand. I’d be curious for others to try this and let me know what results you get!